Do more business with less overhead. Fulfill products without actually having to stock merchandise. Just join the Bayside Brush Co. drop ship program and let them handle the rest. Joining the program is free easy and quick. 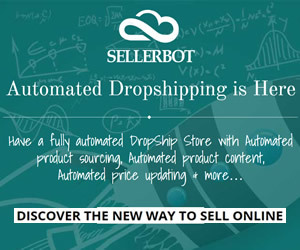 The program does not charge any handling fee, membership fee or minimum order unlike other drop ship programs. Merchants can purchase all the cataloged items at 30% less retail. Bayside Brush Co does not charge any shipping costs from its merchants. Payments made through PayPal and major cards are accepted only.